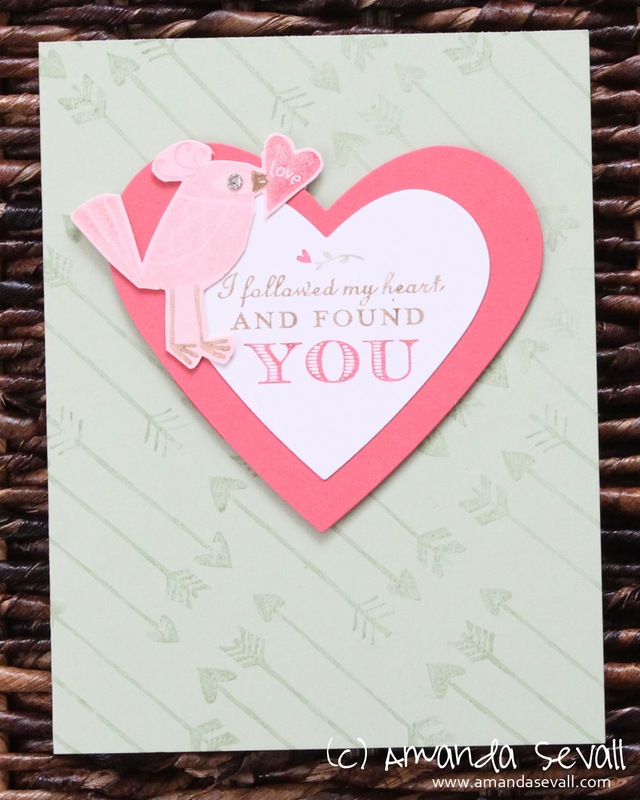 Another Valentine for today's card! And for this one... I went for a somewhat non-traditional color scheme! 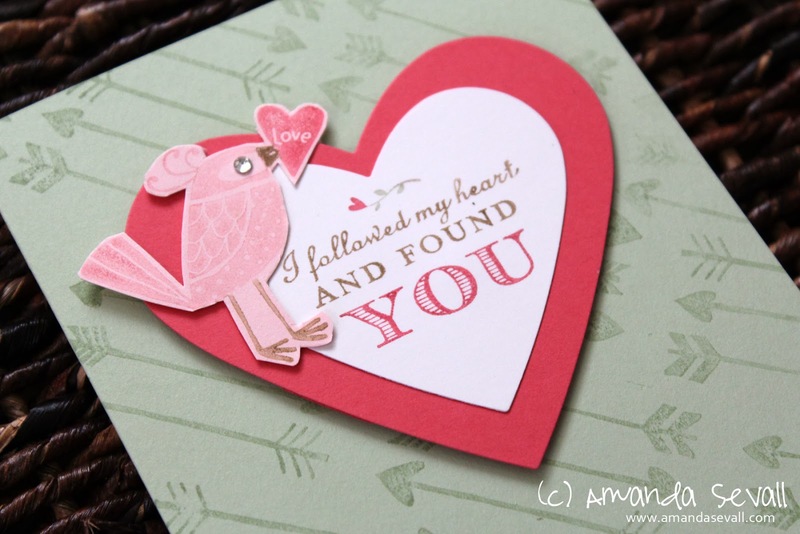 Do you have any non-traditional Valentine color combos you like?